AD-79/18D is an active GPS antenna for mobile receivers. 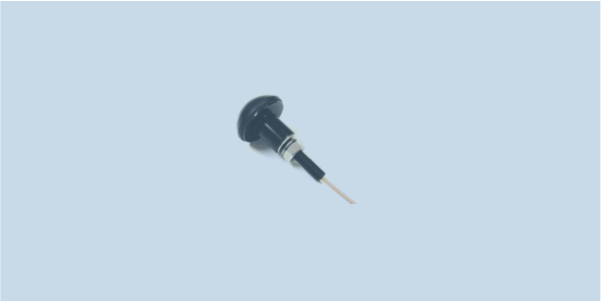 Its ceramic patch antenna is enclosed in an ABS radome that also serves as a an antenna mounting screw. The AD-79/18D active receiving GPS antenna is used with mobile and portable GPS receivers to provide position timing and navigation information (PNT). The amplifier circuit and ceramic patch antenna are enclosed in an ABS radome. Stainless steel mounting adapter has M10 thread with washers and nut for easy mounting. The antenna can be used standalone or in combination with a standard VHF/UHF broadband mobile antenna such as AD-18/D, AD-27 or AD-18/E. 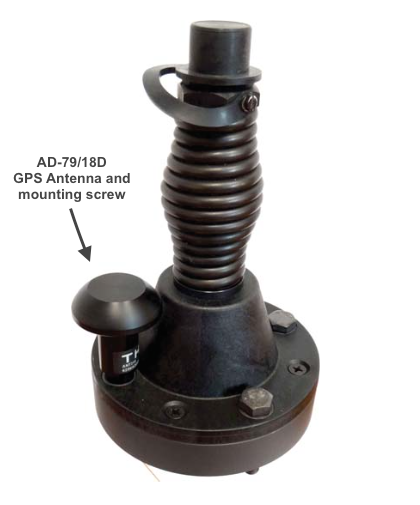 With these antennas, the AD-79/18D can be placed in the existing antenna base, replacing one M10 mounting screw - no need to drill an additional mounting hole. The antenna comes with up to 5m of RG-316 coaxial cable with an SMA female connector.